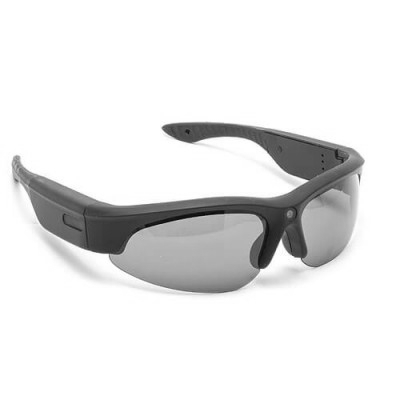 Real register shows, watch sports camera is waterproof up to 15 meters and 8 GB of memory, the sensor is 2 million pixels and video resolution is 640 X 480 pixels at 30 frames per second. Our shows Sport has the ability to take pictures with a resolution of 1600 X 1200 pixels. 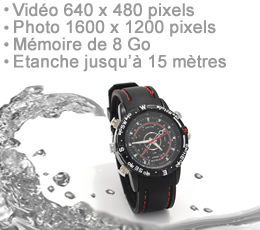 Usable in many circumstances, our miniature camera waterproof watch is of high technology for underwater camera. 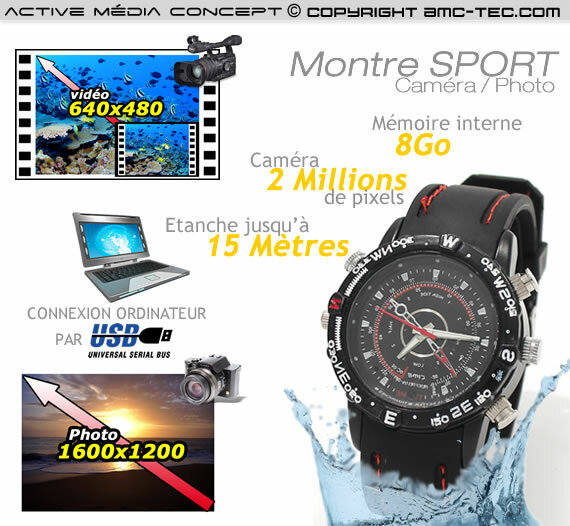 Cleverly concealed in the wristwatch, the camera takes both video and audio recordings and eliminates the need to transport bulky equipment underwater camera, etc.. 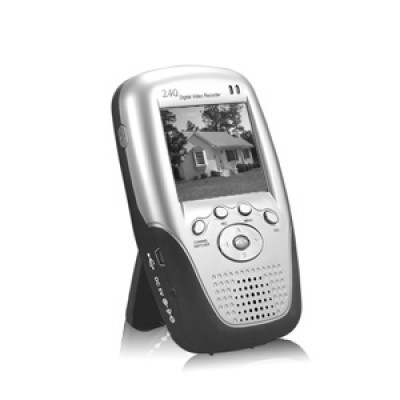 Resolution of 640x480 at 30 frames per second, you will have audio video in AVI format. 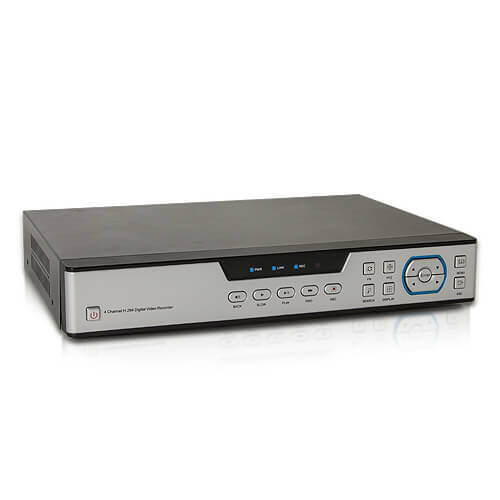 For more details, watch our DVR camera has a 2 megapixel sensor. This water resistant watch has a tiny spy camera and a microphone. 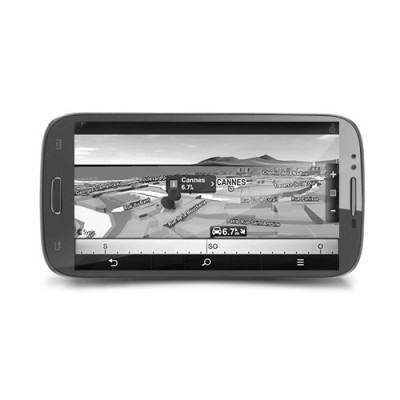 She has the ability to take pictures and videos of high resolution: 1600x1200 pixels for photos and 640x480 for videos. A push button starts recording video or snapping a photo as the profile you have selected. 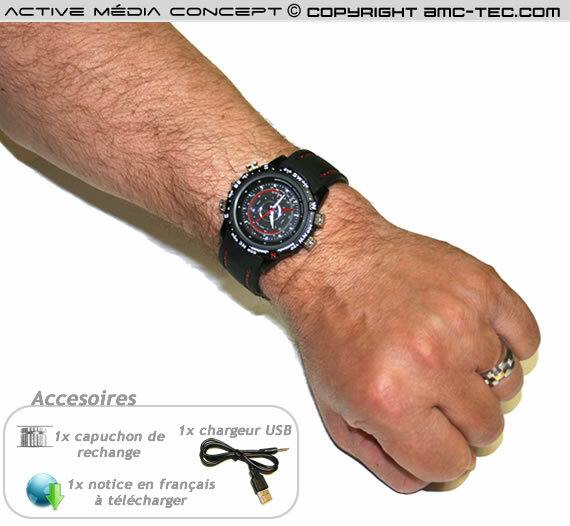 The watch connects to a USB port allowing you to recharge the battery or access your videos, pictures or sound recordings. It is compatible with all computers (Windows, Linux and Mac). 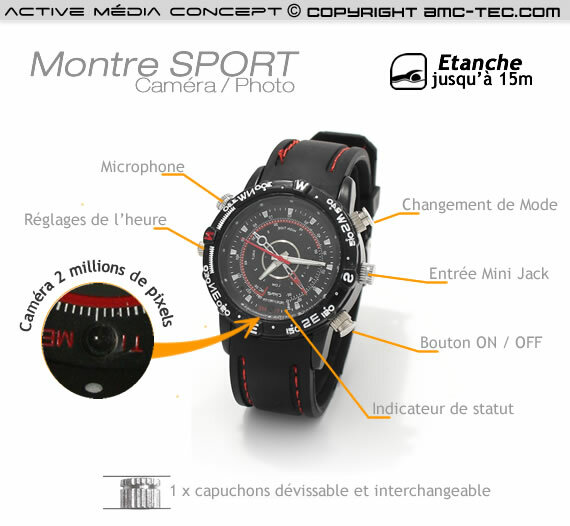 Finally, the sport watch also serves as a watch. 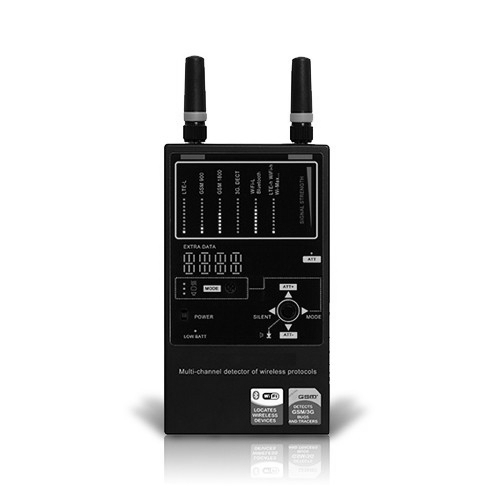 Our spy camera watches are shipped in a box with a USB cable and charger. 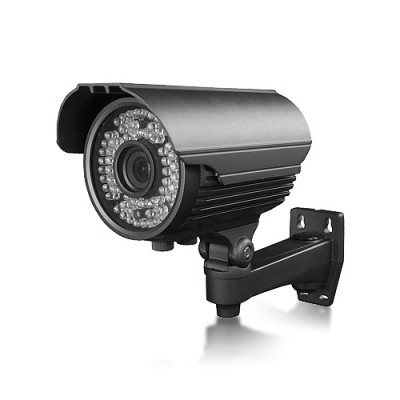 The autonomy of sport camera shows is 90 minutes by continuous recording.